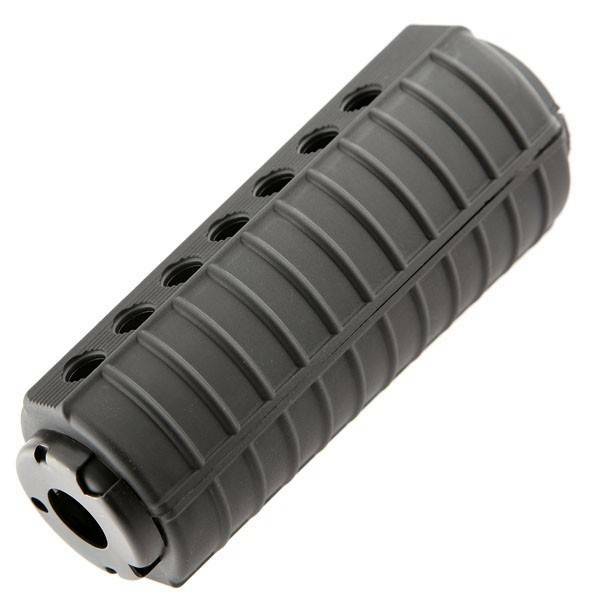 - Element reinforced Handguard for M4 AEG. - Constructed of reinforced Fiber Polymer which is more durable than the stock one. - Realistic "Metal Heat Shield built inside. - Come with steel handguard cap.